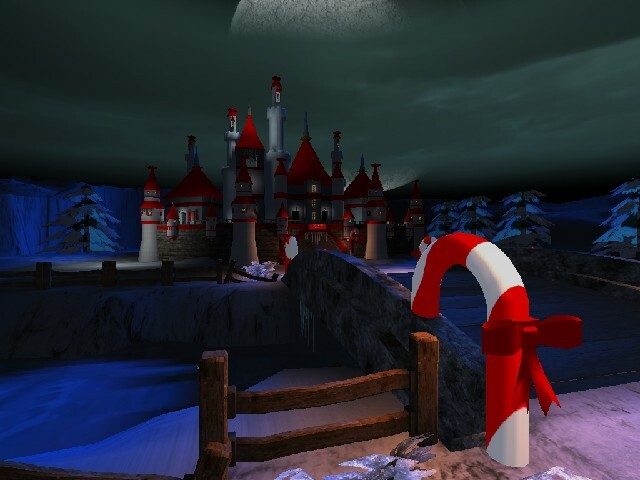 Well its almost that time again, so one more christmas theme map from me. I love these holiday based maps as you can tell. This map was done on christmas eve, when the elves radar showed that Santa Claus was not in the air anywhere. So, they sent out a rescue team of flight choppers to look for him. What they didnt know was that the BIG fat man had way to many drinks and didnt even make it out of the North Pole. He passed out and crashed his sleigh, so be careful even walking around him as you might get a surpise or two. 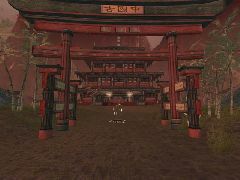 Tons of sniper spots and teleporters to get you places quick. I bot pathed the map so the bots will move around and travel but did not put alot of effort in the pathing (as I hate bots). Special thanks to some great guys who helped with the making of this map. One is MPC-Cruce who tore the animation apart and reshaped some of the meshes -- good job Cruce! 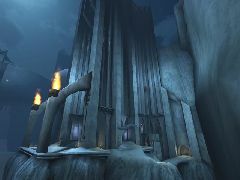 And a special thanks to David Giao (Wizard) for his permission to use the castle setting from his map Ons-(RTS)Kingdom. And to any other mapper out there that might have done something we dont know about, with 2004 coming to a end and 2007 coming out soon ill be hitting the 2007 engine and see what we can whip up for 2007. I wanna thank all you ut fans that have downloaded any of our MPC maps and made good use of them by running them on all your servers and had fun as well.Everyone at MPC wishes you and your family a Merry Christmas, and I hope this map Brings some fun to you all as well.